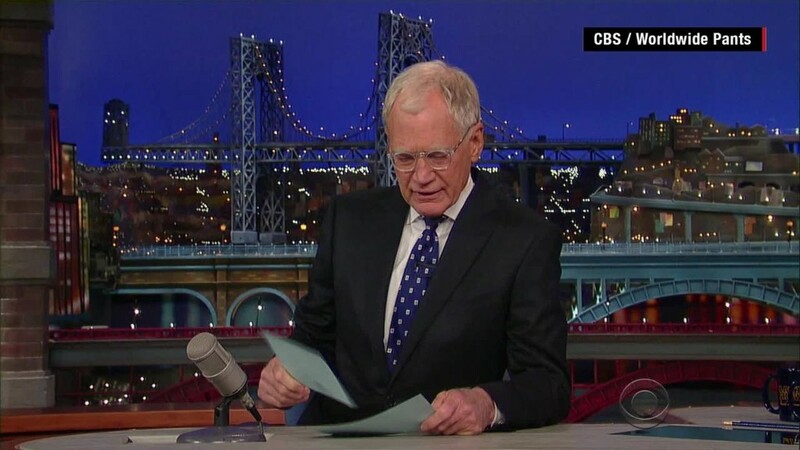 One of the biggest questions leading up to David Letterman's final run as "Late Show" host was whether long-time rival Jay Leno would appear to say goodbye. 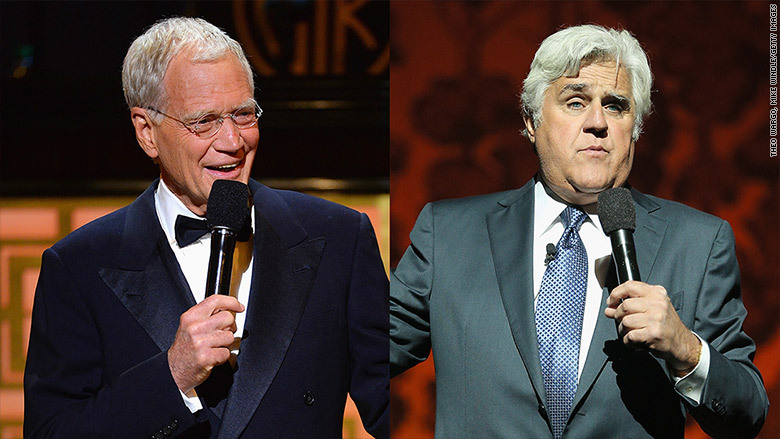 Leno was invited by the "Late Show" staff, but he declined to be part of the Letterman finale. In an interview with Adweek, Leno said he stayed away because Letterman had refused to honor him with an appearance when Leno left the "Tonight Show" in 2014. "I asked Dave to do a 10-second tape for us [when I left]. Anything, just, 'Leno who?' They said no, they didn't want to do it," Leno said. "Well, why am I going to run all the way to New York? I mean, quid pro quo. I just said, 'No, that's kind of silly.'" If Leno did appear it would have been his first appearance on Letterman's show since 1992. It would also have been one of the biggest TV events of the year being that Leno and Letterman were part of one of the most famed rivalries in late night television. The rivalry began in the early 1990's when Leno won the job as "Tonight Show" host over Letterman. This led to Letterman's move to CBS, kicking off the late night war between the two. Now, the late night landscape has expanded with hosts like Stephen Colbert, Jimmy Fallon, Jimmy Kimmel, Seth Meyers, and Conan O'Brien competing against each other across multiple networks. Leno, who is revving up for his new CNBC show "Jay Leno's Garage" which premieres Wednesday, said that he watches new "Tonight Show" host Jimmy Fallon and "Late Night" host Seth Meyers, but that late night TV overall hasn't really changed. "It's exactly the same. It's all white guys," Leno said. "I'm waiting for the breakthrough African-American or female host. But it's all white guys, and most of them are named Jimmy." Leno doesn't have to wait for a breakthrough African-American late night host. Comedy Central has two with new "Daily Show" host Trevor Noah and "Nightly Show" host Larry Wilmore. As for a woman host, Samantha Bee enters the fray when she debuts her new late night show "Full Frontal" on CNN's sister channel TBS in January.